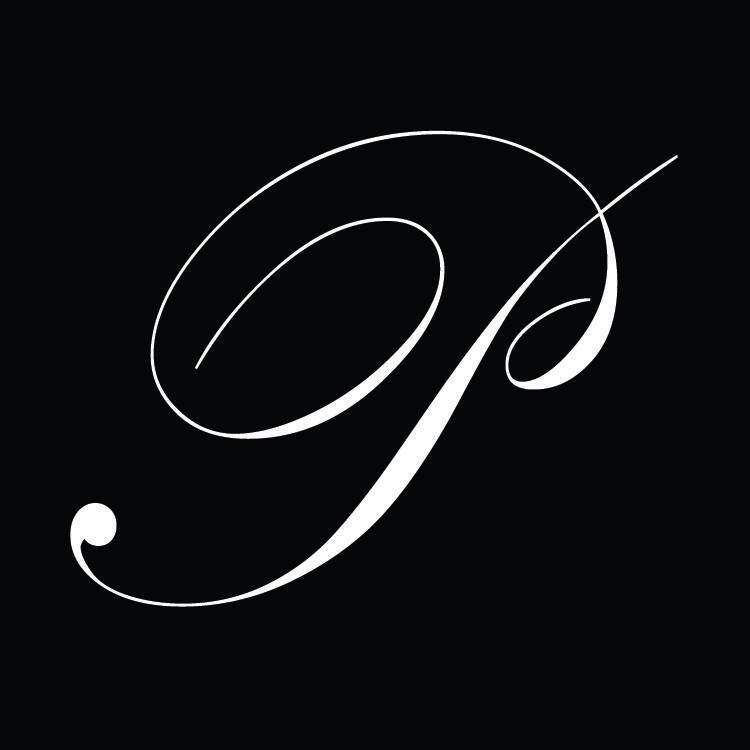 Premium Experiences is an independent, privately owned luxury custom tailored holiday consultant service based in North America and Europe; founded in 1999. Our exclusive properties have been carefully hand-selected to provide our guests with a selection of premium villas and yacht charters across the French Riviera. We develop strong relationships with our home owners and property management partners for use of their properties for our guests. At Premium Experiences, we staff our villas with professionally trained local employees for a variety of in-villa services that our clients expect at an international level. All Premium Experiences guests receive a dedicated personal Concierge to assist with all your in-resort requests and reservations during your stay with us. Whether you rent one of our exclusive villas, or have booked a hotel or local accommodation through us, feel confident that you are receiving the same price, with the added value of our team to help you with all of your vacation desires. Our Concierge team are local experts that are happy to assist with arranging transfers, restaurant reservations, heli-adventures, experiences and more so that you can focus on what really matters; the EXPERIENCE, while we take care of the rest.